Relay for Life Weekend is over – but you still have chance to visit the regions! Relay for Life Weekend is over =- but you still have the chance to visit the 42 regions, which are expected to stay open for – at the very least – the early part of this week. And believe me, it is well worth a visit! The teams have created some of the best camp-sites I have seen, with beauty, fun and information about cancer – often all in the same parcel! In addition there are some stunning designer builds – and some great underwater builds too. So don’t delay! You can start your journey at the Welcome Point, which has tons of information – but you can also just pull up the map and take your choice from all the sims whose name starts with RFL. 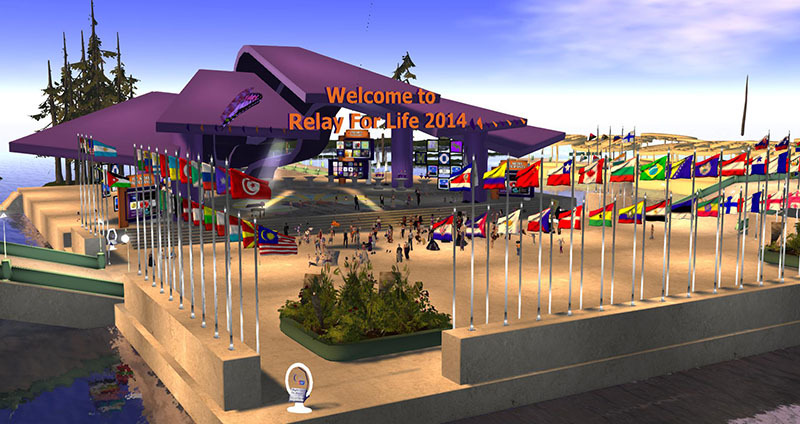 And you’ll see from the map that this year’s track was arranged in the shape of a ten – because Relay for Life of Second Life is now ten years old and – in terms of fundraising – it is now expected to be in the top 20 Relays for Life anywhere is the world for 2014. 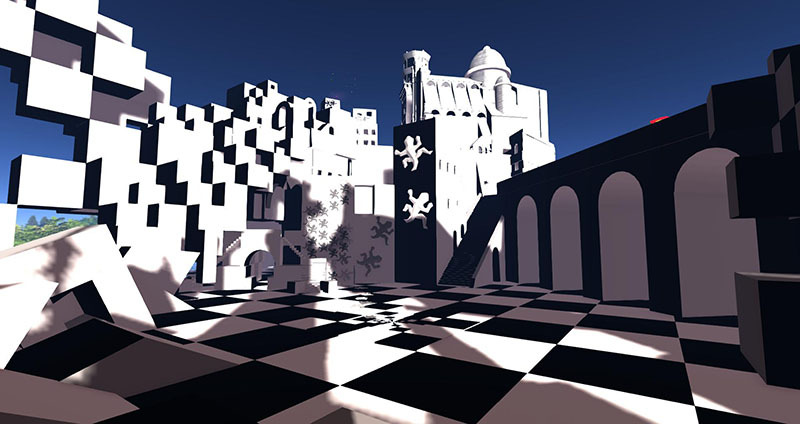 Previous Post: Designing Worlds discusses how to maintain Second Life as Linden Lab works on a new platform: Part 1 – now on the web!